Daihatsu withdrew from the UK a while back, but it always brings some fun, Micro Machines-sized cars to the Tokyo Motor Show, so I thought you might like a look. This boxy micro-MPV is rather plain, though no doubt miraculously spacious. But it’s called Tanto. Which I quite like, for some reason. 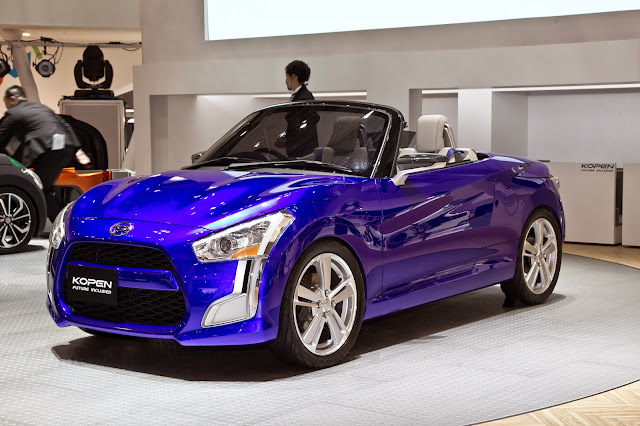 The Kopen Concept might be called a concept, but it looks like the production-ready, next-gen version of Daihatsu’s miniature roadster. The new Kopen has been butched-up considerably over the old Copen (that’s not a typo, confusingly), looking a bit like a mini muscle car. Actually, that might be a stretch, but it looks great either way. The old car sold quite well in the UK, so the new old could put in an appearance here. 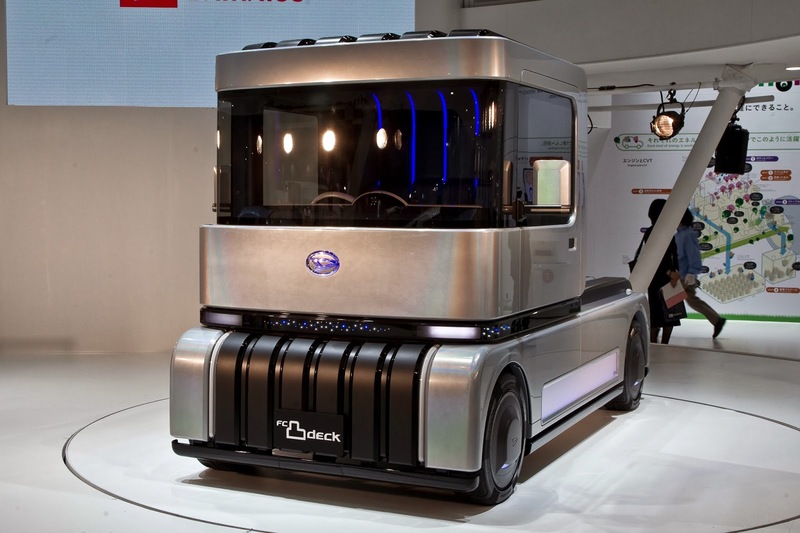 The FC-Deck is what would happen if two Renault Magnum lorries somehow managed to mate. 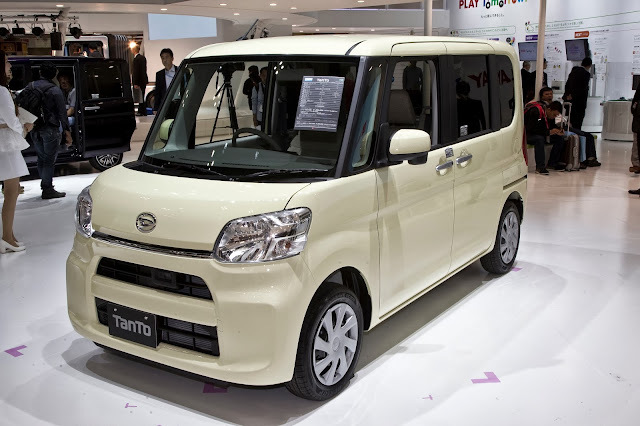 Why Daihatsu thought the world needs a Kei-car-sized tractor unit that can’t pull anything, I have absolutely no idea. It is completely pointless and utterly banal. And yet I want it. Badly.